MOD Mission Critical (MOD) has been ranked number 216 on Inc. Magazine’s 35th annual Inc. 5000, the most prestigious ranking of the nation’s fastest-growing private companies. In addition, the global Managed Service Provider (MSP) specializing in Managed IT Services and Managed Colocation solutions was ranked number 20 in IT services, as well as top five in Colorado. The annual Inc. 5000 list represents the most successful companies among the nation’s independent small businesses. MOD takes its place alongside a number of impressive. up-and-coming companies, including Dollar Shave Club, Square and Yeti Cooler. The annual Inc. 5000 event honoring all listed companies will be held October 18-20 in San Antonio. Speakers on tap for the event include some of the greatest entrepreneurs of our time, including best-selling author Tony Robbins, Marvell Technology Group Director and Co-Founder Weili Dai, and New Belgium Brewing Co-Founder and Executive Chair Kim Jordan. 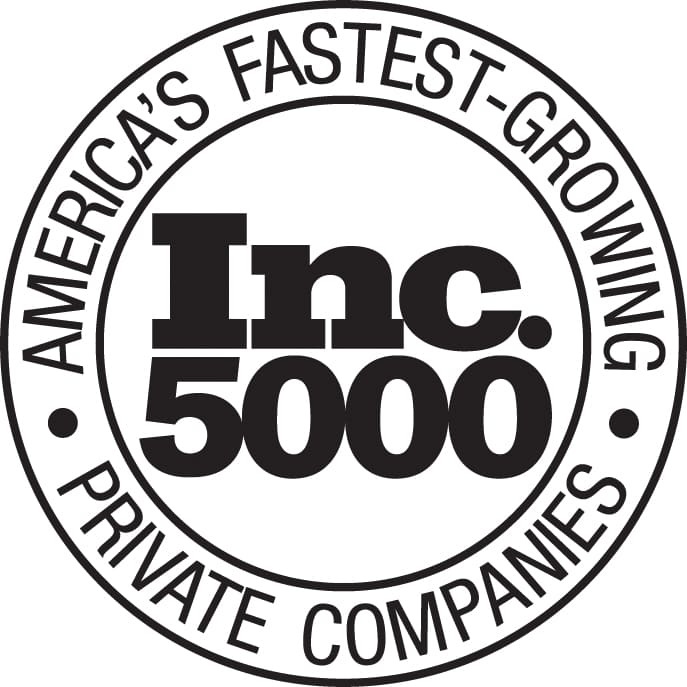 Complete results of the Inc. 5000, including company profiles and an interactive database that can be sorted by industry, region, and other criteria can be found online at www.inc.com/inc5000.